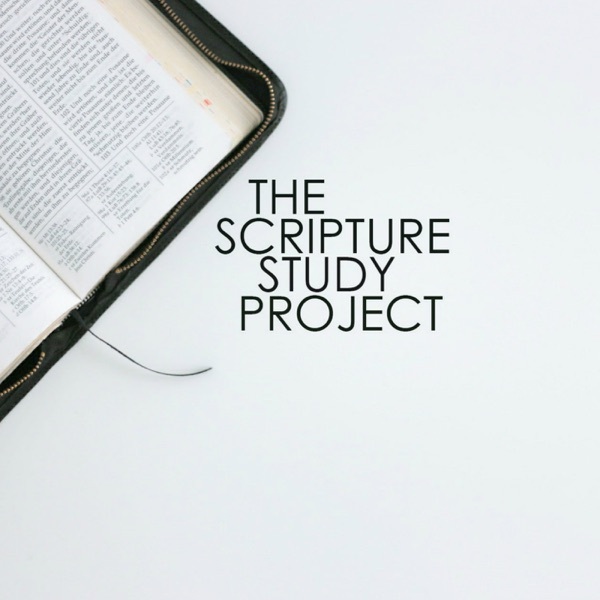 A fresh and faithful study of the scriptures. Matt 1 / Luke 1 - Unexpected! Episode 50: Moroni 10 - Exhort! Episode 42: 3 Ne 26-30 - What Do You Want? Episode 36: Helaman 13-16 - Surprise! Episode 31: Alma 38-42 - Is It Fair? Episode 18: Mosiah 7-25, part 2 - Who is the Lord? And Who are You? Episode 12: 2 Ne 31-33 - What Now? Episode 10: 2 Ne 12-24 - I say, "Aha!" Episode 7: 2 Ne 1-5 - Wake Up!